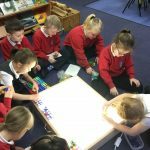 We enjoyed using numicon and our light box to help us learn about taking away. 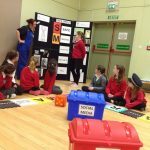 Primary 5 took part in Internet Safety Day by playing Safe-opoly. 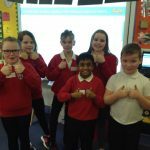 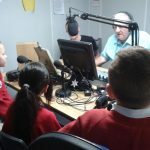 We had great fun and found out about staying safe on the internet.